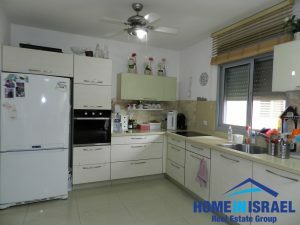 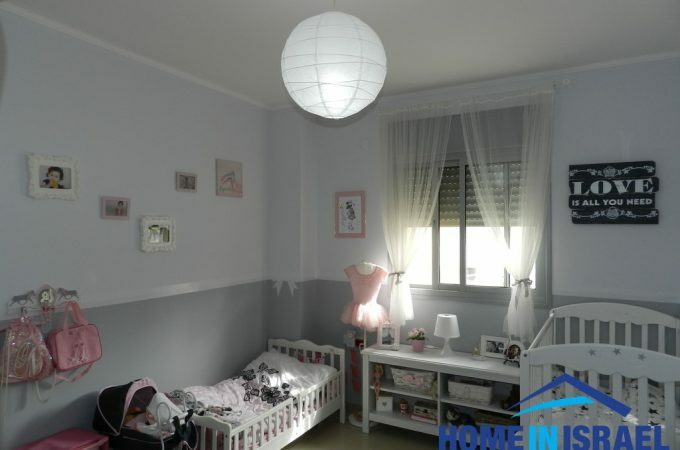 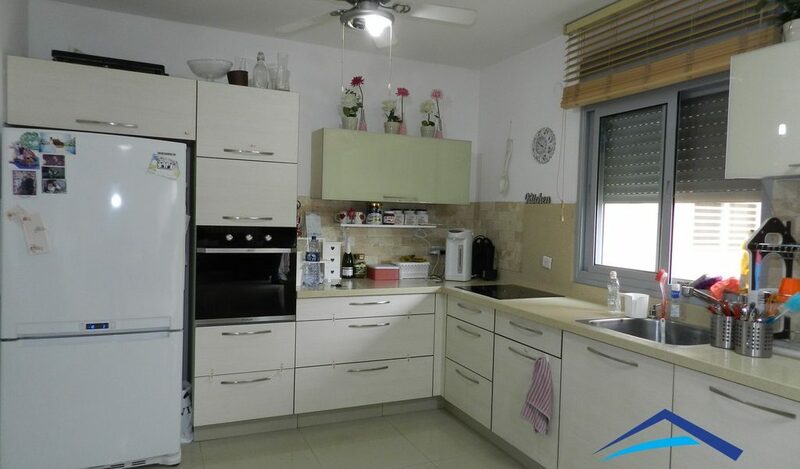 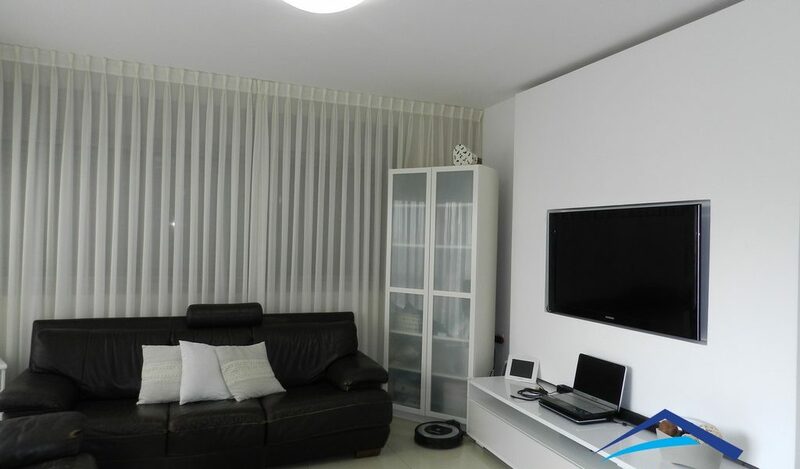 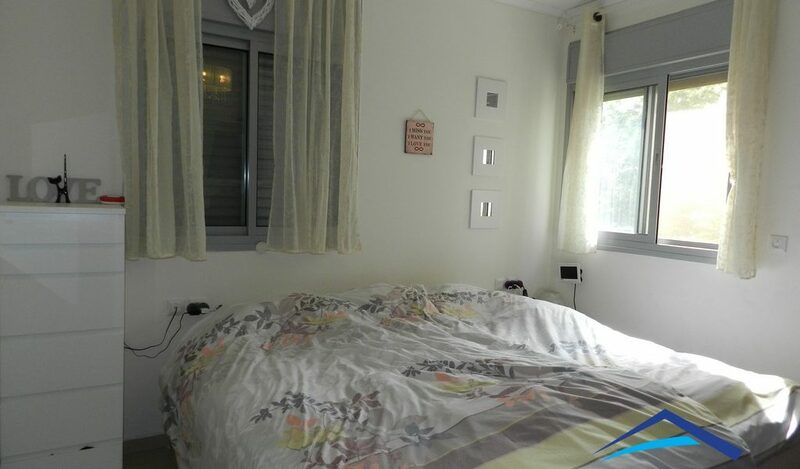 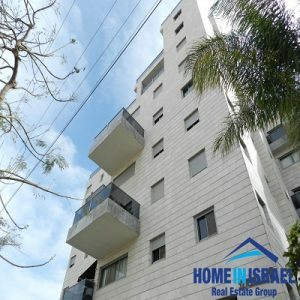 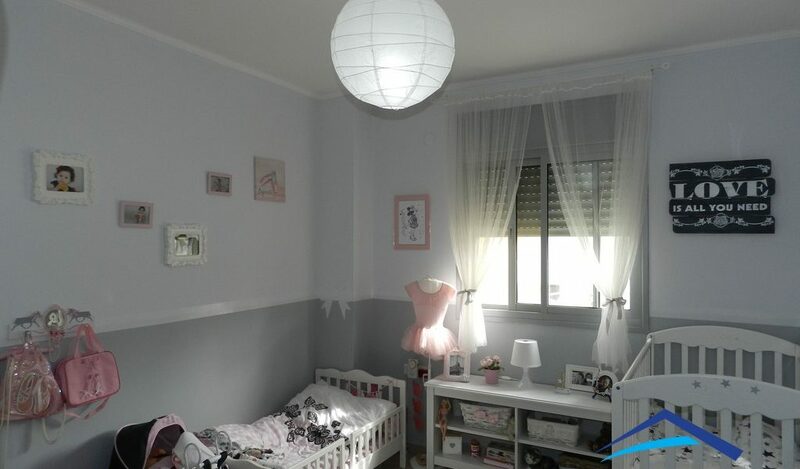 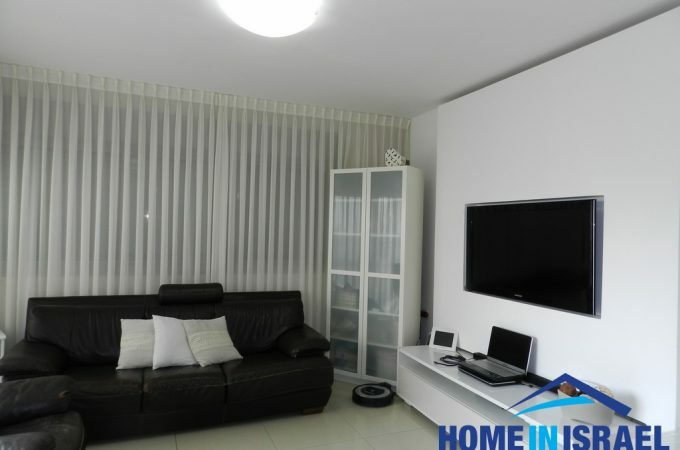 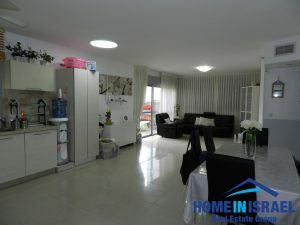 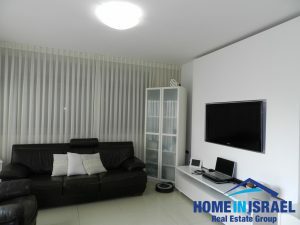 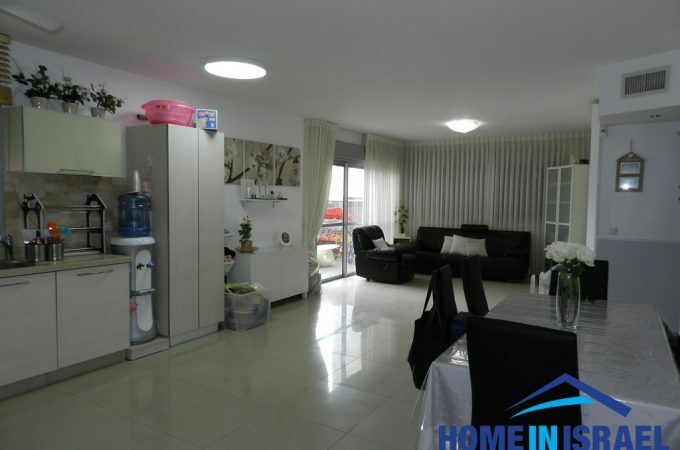 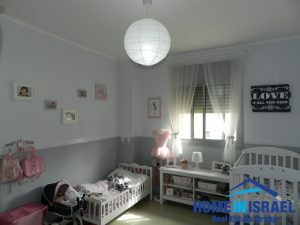 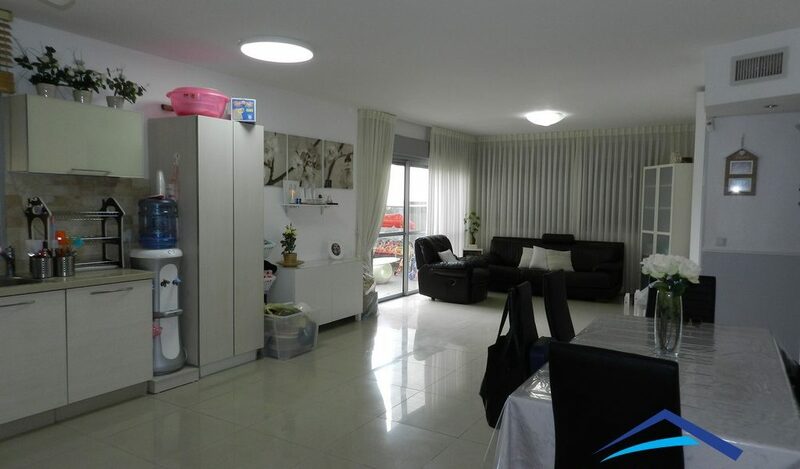 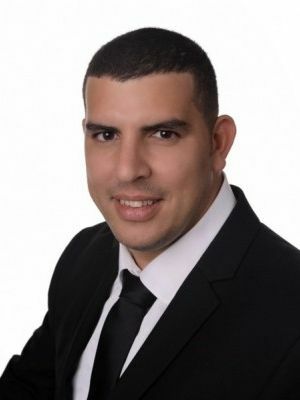 In the Galey Yam area of Netanya a 4 room apartment for sale. 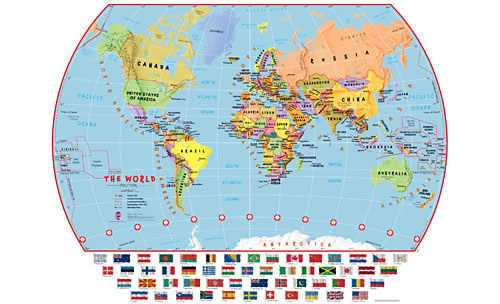 The apartment is 116 plus a 13m balcony and benefits from good wind directions and breeze. 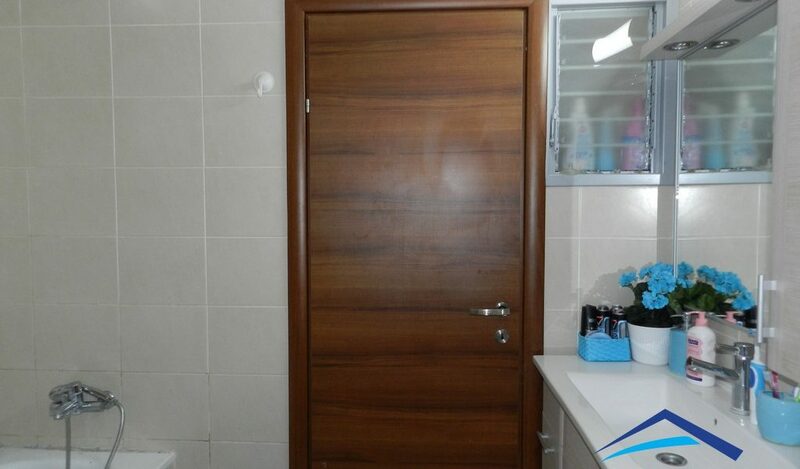 The building is only 7 years old and has 9 floors. 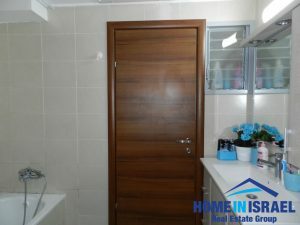 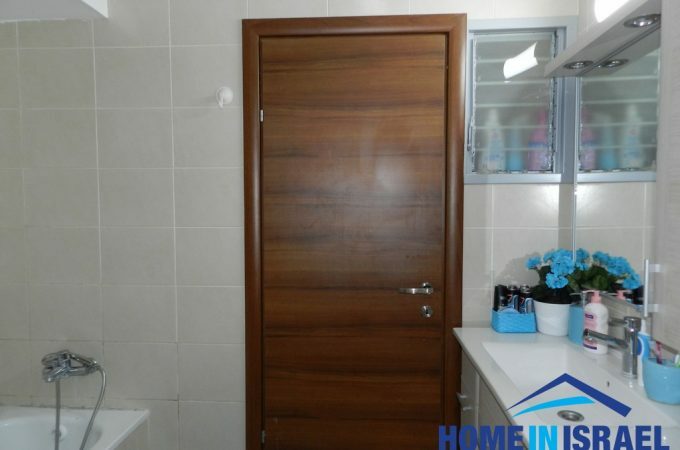 The apartment is well maintained and has been completed to a high standard. 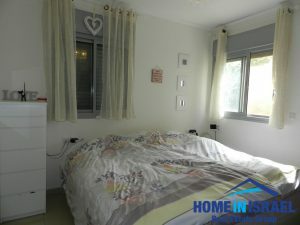 Within a short walk is all the local amenities including shopping area, nurseries and schools and the beautiful Lagoon beach and promenade.